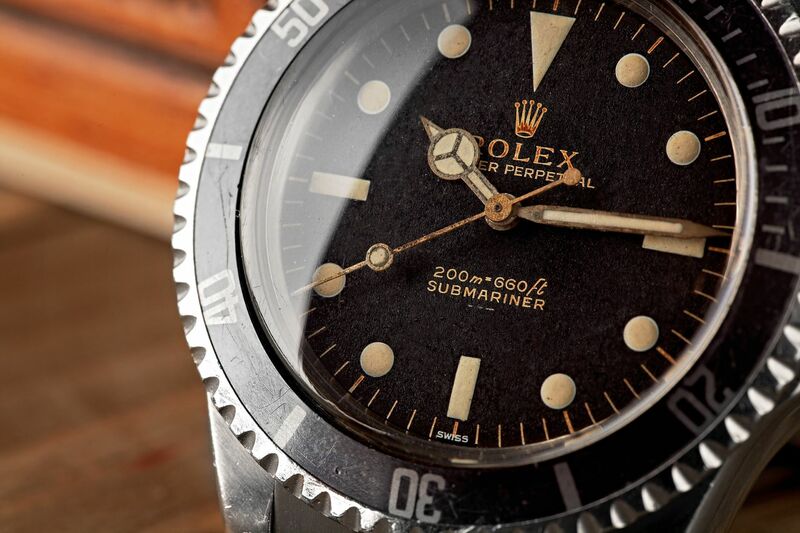 If you are a watch collector, then you more than likely already know about the Rolex Explorer II with Orange hand Ref. 1655, (aka the Steve McQueen Explorer). 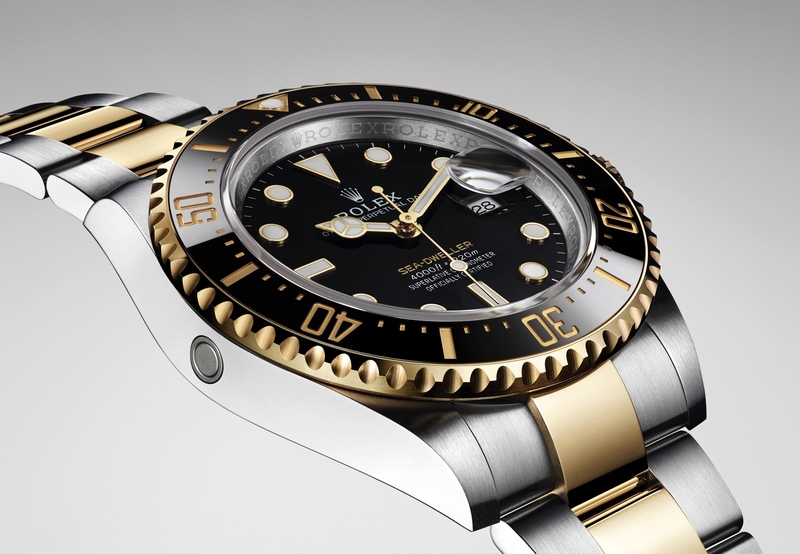 The circa 1971 Rolex timepiece that Steve McQueen made famous, is now a highly collectible timepiece. The Husqvarna 400 Cross bike, like the Rolex, was used by Steve McQueen, and is therefore highly collectible as well. In fact, Bonhams auction house has the original bike scheduled to be sold on May 14, 2011. Pre-sale estimates are $50,000-$70,000. Learn more about Steve McQueen’s Husqvarna 400 Cross (MI3845) bike here. 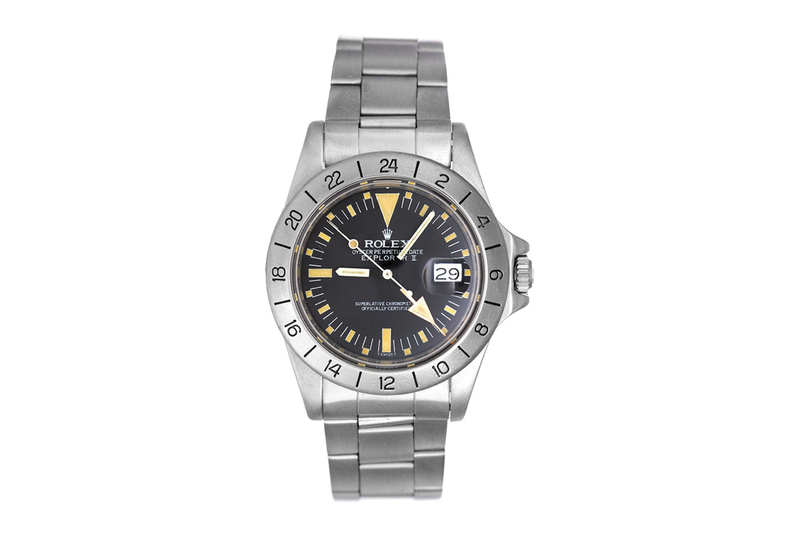 And if you are interested in picking up a Steve McQueen Rolex Explorer II Ref 1655, I’ve located one here, for $13,500.